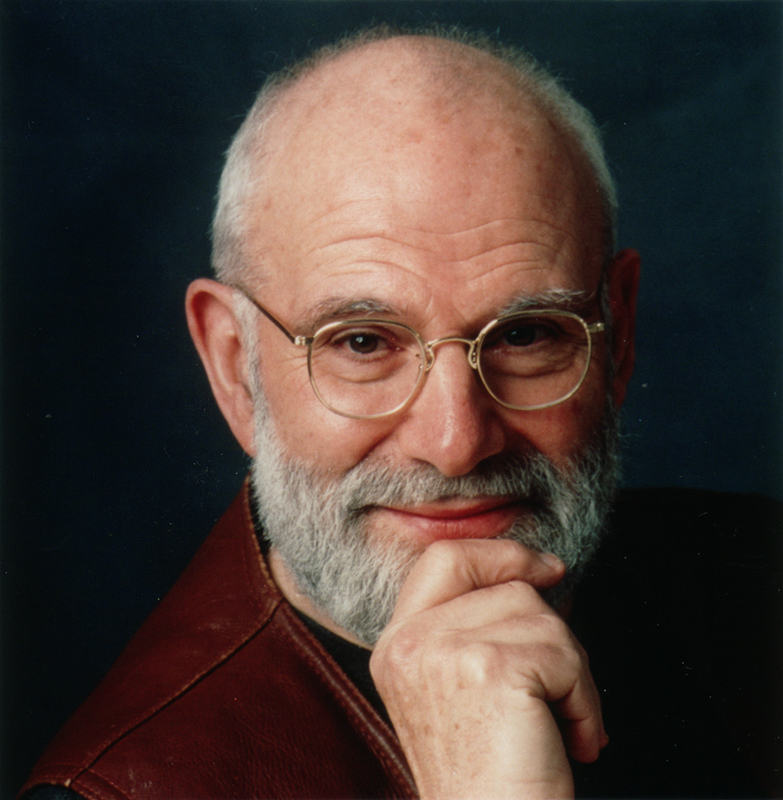 I’d like to acknowledge the passing of Oliver Sacks, physician and writer. Dr. Sacks has been submitting luminous essays and op-ed pieces to the New York Times regularly, knowing that the time of his demise was drawing near. I was particularly moved by the one entitled Sabbath. By the example of your grace and your courage, what a gift you have given us, Dr. Sacks. Ever since I first read this novel last winter, I thought it would be a good choice for a book group. Marge, my “partner in crime” from our days at the library, felt the same. 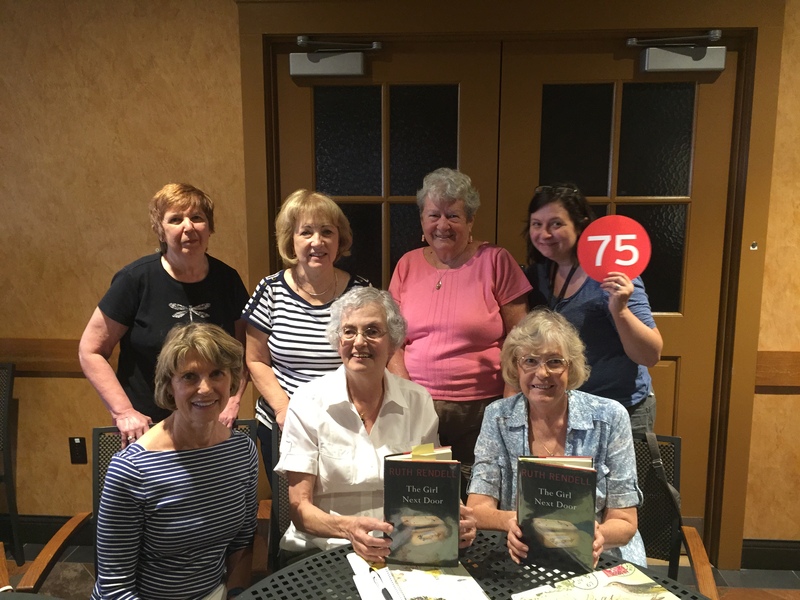 On Sunday, the Literary Ladies proved us right. I’ve already reviewed The Girl Next Door in this space. As usual, additional insights and questions emerged in the course of the discussion. 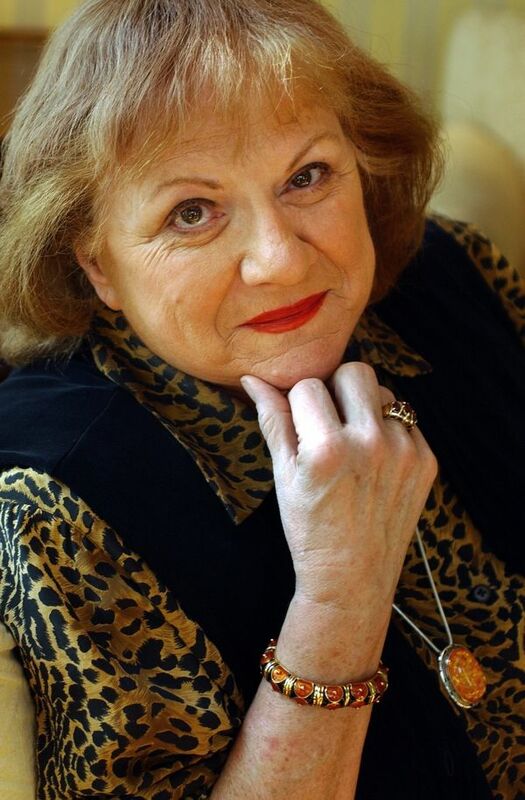 As two of the three central characters in the novel, Alan and Rosemary Norris came under the greatest scrutiny. We analyzed their motivations, actions, and reactions. There was less probing to be done about the third main character, Michael Winwood, but we all expressed our deep dismay at the pain inflicted on him by his feckless and narcissistic parents. His father John is one of the most genuinely despicable characters I’ve encountered in modern fiction. 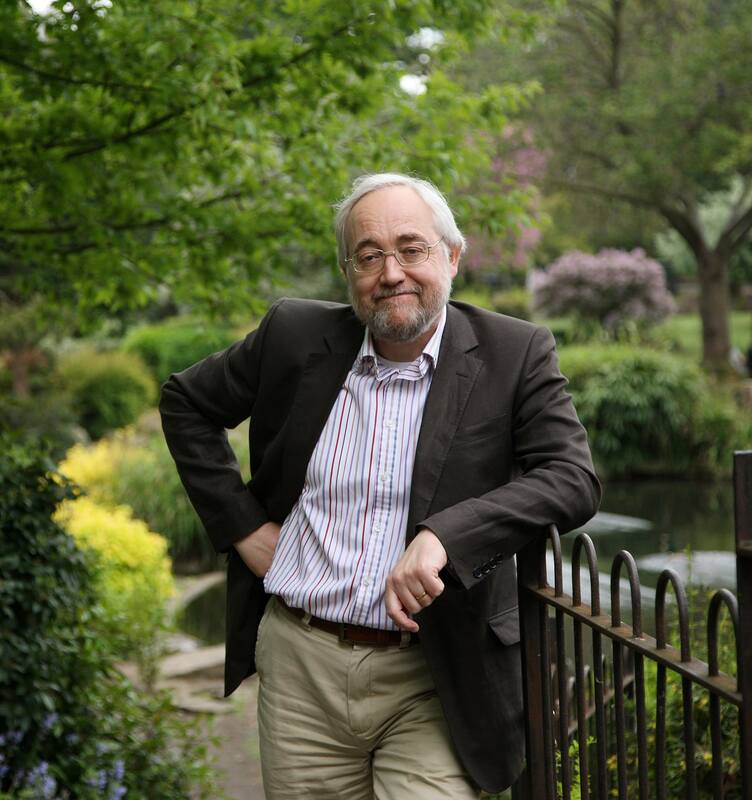 (In a review in the Evening Standard, Mark Sanderson calls him “a typical Rendell monster.”). The consequences of his cruel behavior toward his son – and even worse, far worse, transgressions – are as follows: After he is widowed (and I won’t tell you how), he remarries twice, the last time to a wealthy woman who dies conveniently and leaves him all her money and possessions. When we meet him, he’s living out his days in luxury at a posh retirement facility. The premise of the novel involves a group of people who played together as children during the war years. They had made a fortuitous discovery: underground passages that were meant to be the foundations of new houses. But the war had put a temporary halt to all such construction. Meanwhile, these tunnels proved ideal as a gathering place for the neighborhood children. The years pass, decades pass, and builders make a grisly discovery in their old play place. The police gather all the former playmates together in hopes that they can supply some useful information regarding a crime that has only just come to light. This reunion will have fateful consequences, and not only for the newly initiated criminal inquiry. They looked at Quell pityingly. He spoke from the age of computers and online games, from e-books, DVDs, and CDs, Bluetooth and Skype, smartphones and iPads. They spoke from a distant past when everyone read books and most people had hobbies, made things, played cards and chess, dressed up and played charades, sewed and painted and wrote letters and sent postcards. Reading that passage now makes me feel sad. It seems that at least as far as childhood is concerned, much has been lost, or at least set side, perhaps forever. Indeed, the whole book is redolent of a Paradise Lost sensibility. 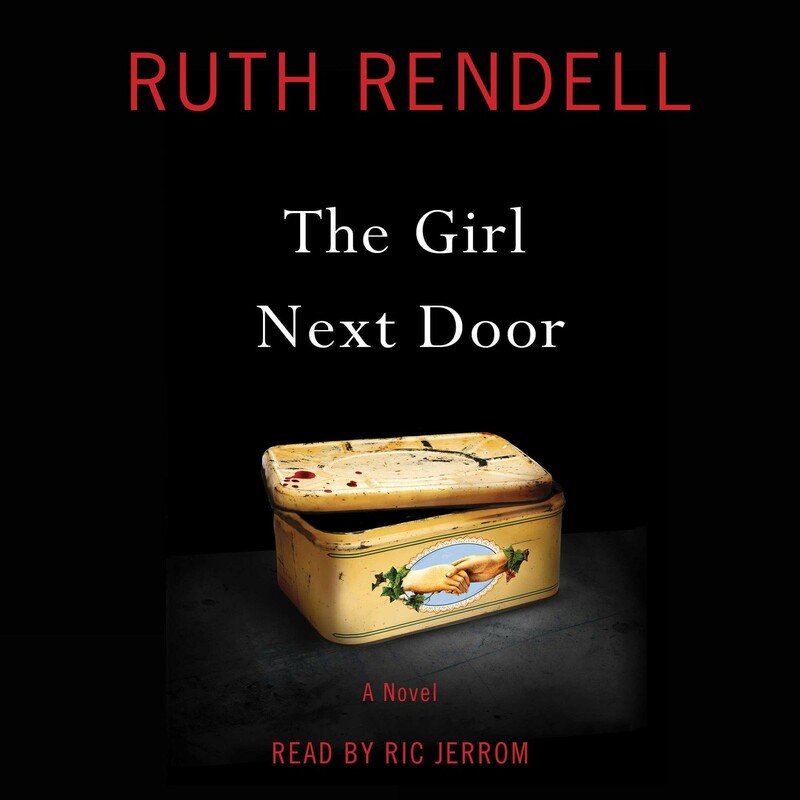 In preparing for this meeting, I revisited The Girl Next Door by means of recorded book. The reader was Ric Jerrom. I was not previously familiar with his work, but I have to say, Mr. Jerrom’s reading of this novel was mesmerizing. 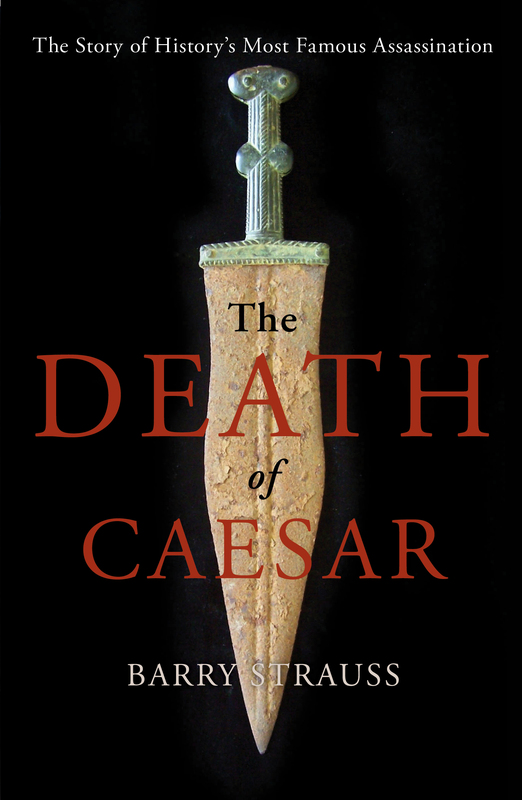 It is one of the best audiobooks I have ever listened to. 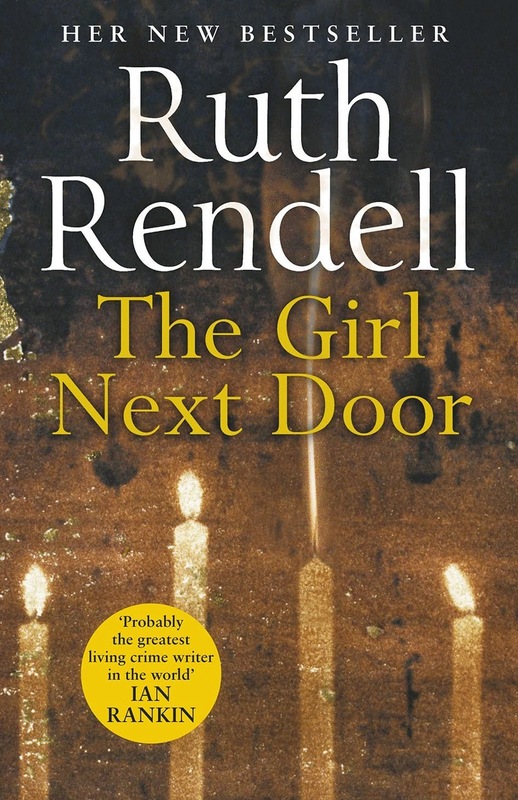 Although we have lost Ruth Rendell, she has bequeathed to us a rich and remarkable body of work. I for one will be revisiting it for years to come. …”too obsessed with books” might be more accurate phrasing, in my case. 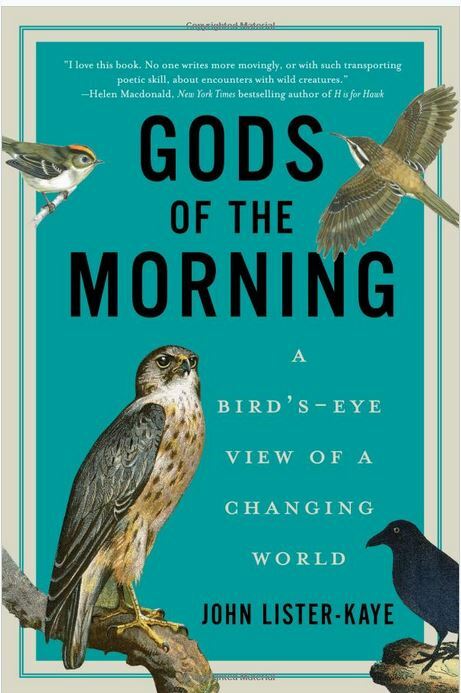 I was going to take a pass on this, despite the excellent reviews and the brilliance of this author, because of what I perceived would be the depressing subject matter (for one of my age, which is 71). However, my friend Pauline urged me to reconsider. So I downloaded a sample – I’ve been doing this a lot lately. I then proceeded to download the entire book. 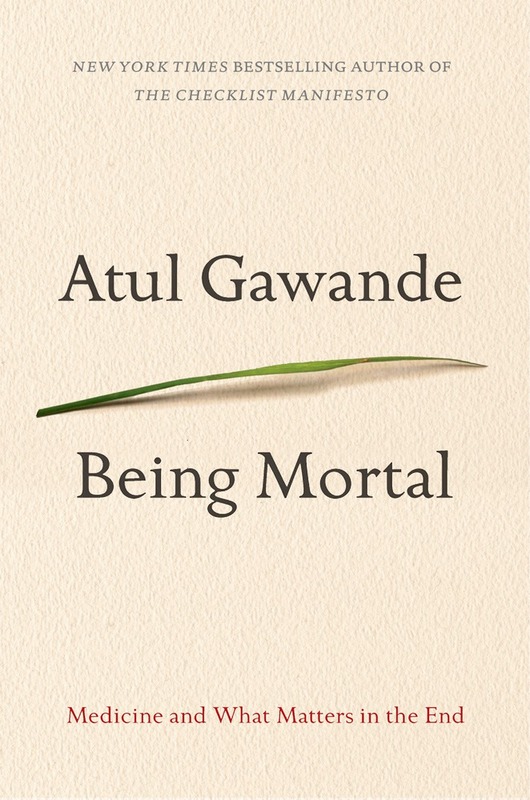 The beauty if the writing and the compassion of this dedicated physician will be sufficient to carry me past any rough spots, I hope..
A delightful read, which I’m deliberately taking slowly, in discreet chunks. Among its other virtues, the book is filled with great reading recommendations (something I’m desperately in need of, naturally). Bryde-by-the-Sea though nominally a harbour, lies nearly a mile back from the ocean which surges invisibly against the line of low sand dunes limiting the northern horizon. In between lies an expanse of weed-grown mud, intersected by a maze of channels which at high tide are full to the brim of salt water and at low are mere trenches of black and treacherous ooze. These are the Saltings; the home of a hundred varieties of sea birds, of countless sea-plants, of insects, reptiles, fishes, animals – according to the state off the tides and the time of year; at one time a silvery dazzle of southernwood, at another green with sapphire, at another brown with sea-churned mud, and sometimes – at the highest of the ‘springs’ – completely submerged under the smooth, swirling waters of the flowing tide. This is not an easy book to obtain. I got a somewhat battered used copy via Amazon. To my knowledge, it is not available in e-book format. Meanwhile, I find myself increasingly drawn by this story of a struggling artist, his sweet and naive wife, and a cheerfully amoral novelist out to make trouble. 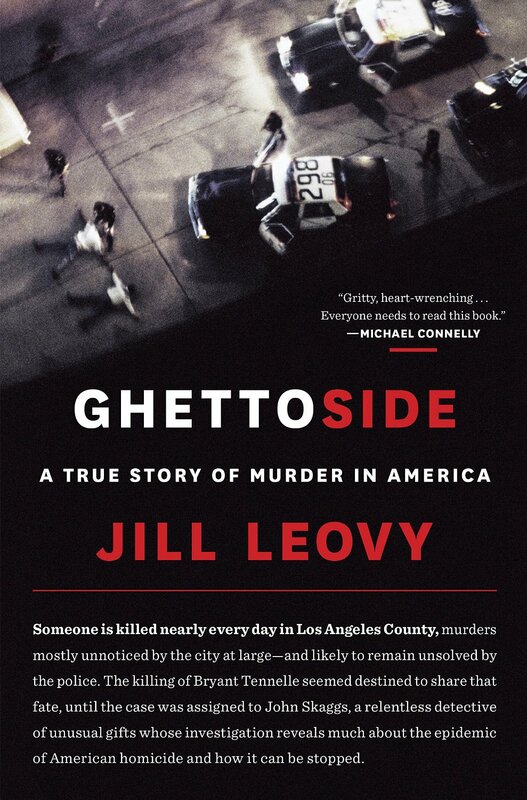 I’m reading this for our next Usual Suspects discussion. I’ve known about it for some time but never read it. 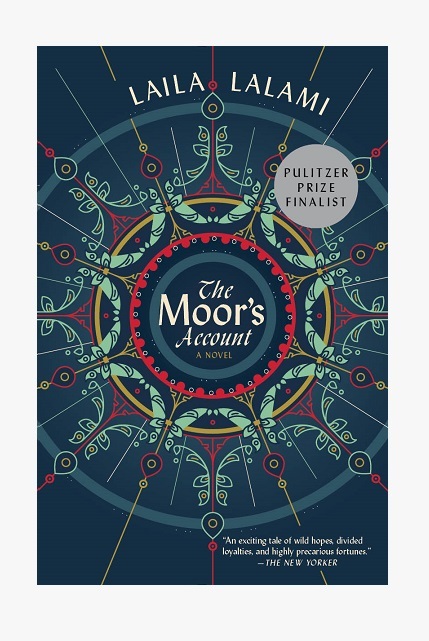 The story seems a bit convoluted, but the setting – Istanbul in the early 1800’s – is so authentic and so exotic that you don’t really care if you lose a plot thread along the way. 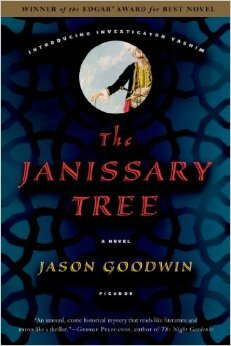 The Janissary Tree won the 2007 Edgar Award for best novel. 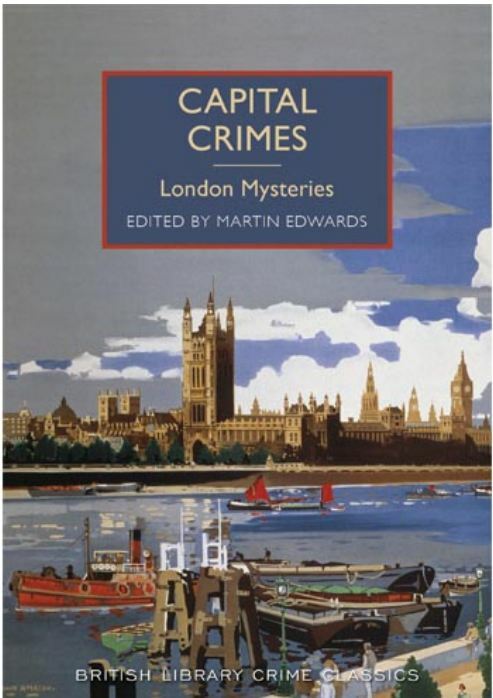 Capital Crimes: London Mysteries, edited by Martin Edwards. 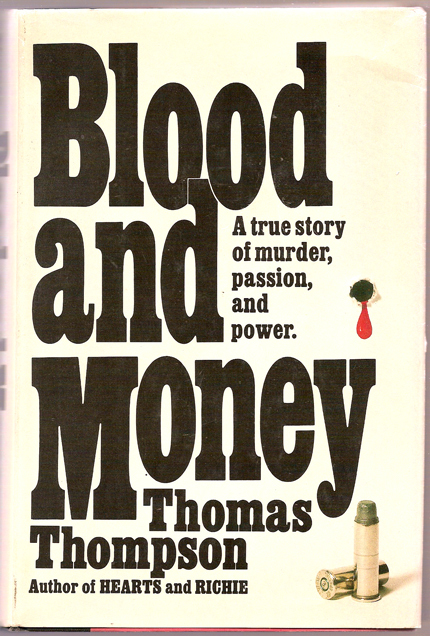 Another juicy compendium along the lines of Resorting to Murder, also edited by Mr Edwards. I’m about a third of the way in and don’t want to rush things. I just love these British Library Crime Classics! 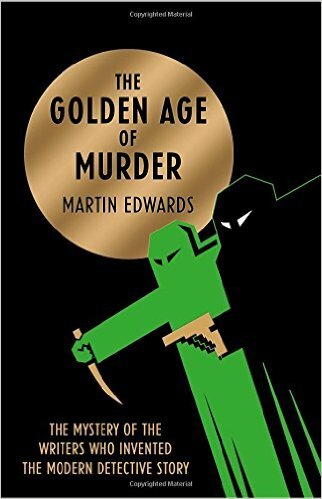 This was recommended by several people who attended the Bodies from the Library conference on Golden Age Detective Fiction at the British Library. 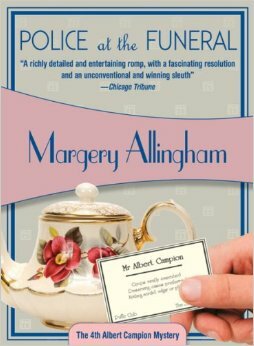 I’ve not had the same luck with Allingham novels as I’ve had with those of Dorothy L. Sayers, Agatha Christie, Ngaio March, and Josephine Tey. But I am really liking this one. The usual bright and breezy confection served up by Baltimore’s own. The mystery is a bit odd and very tangled, but Tess Monaghan’s family situation is wonderfully limned. My favorite line concerns what life is like with her daughter, the irrepressible little Carla Scout, to wit: “It’s like living with Maria Callas.” Anyone who has spent more than ten minutes in the company of an energy-fueled toddler will relate, with no difficulty. 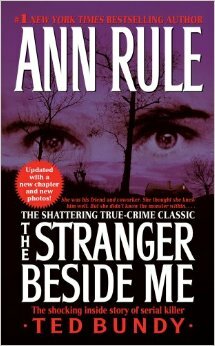 A thriller about the real estate business. I know, it sounds like a contradiction in terms, but it’s the premise of Phil Hogan’s novel about a man whose congenial exterior masks the workings of a pathological mind. Realtor William Heming has a penchant for taking full advantage of possessing, albeit temporarily, the keys to other people’s domiciles. Oh sure, he returns them when the time comes – but after he’s been sure to make duplicates. You can see where this could lead. And it does. 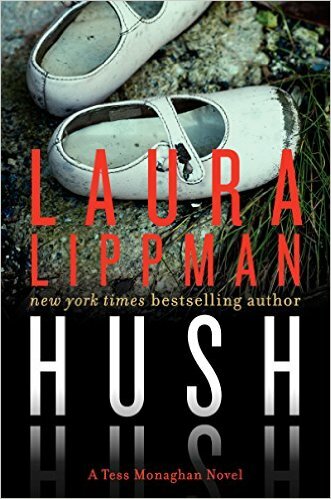 The word being chiefly used by reviewers for this novel and its main character is “creepy.” It is that – but for this reader, it did not pack quite the punch that I was hoping it would. So, mildly entertaining but ultimately somewhat forgettable. Maybe the problem was me. Reviews were quite positive; you might want to give it a try anyway and see what you think. Robert Goddard is a writer who has never gotten the recognition he deserves on this side of the Atlantic. I’ve been reading his novels since I first went to work at the library in 1982. I remember greatly enjoying the first one, Past Caring, in 1986. Then came In Pale Battalions in 1988, a novel that takes place, like The Ways of the World, during the era of the First World War and that also, if memory serves, features a memorable love story. There are quite a few others; see the Wikipedia entry for the complete list. I’ve read several more over the years. I’m not sure why, but it’s taken this book to jolt me into full awareness of the rich history that surrounds us here in central Maryland. 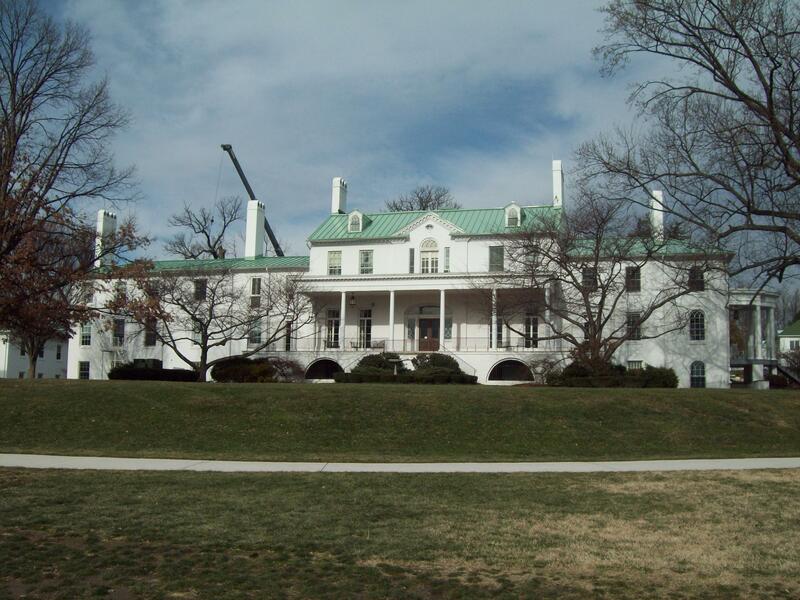 For one thing, Doughoregan Manor, where the Caton sisters passed much of their childhood, is about ten minutes away from my front door. I actually tried to drive past it yesterday, only to be greeted by a large and unambiguous “No Trespassing” sign. Descendants of the original owners still live there. They have no desire for gawking tourists to be staring in their windows. 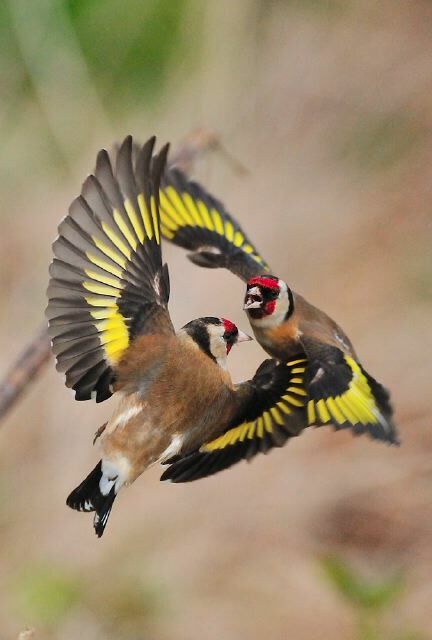 Oh, but I did so want to gawk…. The Caton sisters – Marianne, Bess, Emily, and Louisa – were the granddaughters of Charles Carroll of Carrollton, the only Catholic signer of the Declaration of Independence and the last to die – at the age of 95 in 1832. 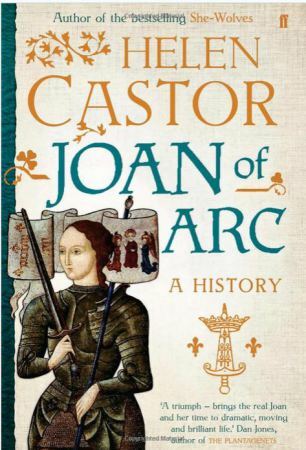 Aside from being a fascinating story in an of itself, the unfolding tale of the lives of these four women and their illustrious grandsire sheds a vivid light on late 18th and early 19th century social and political life, not only here in Maryland but also in Great Britain, Ireland, and France. These four women made their mark on the era in which they lived. Three of them – Marianne, Louisa, and Bess – made their way to England and married into the titled aristocracy. 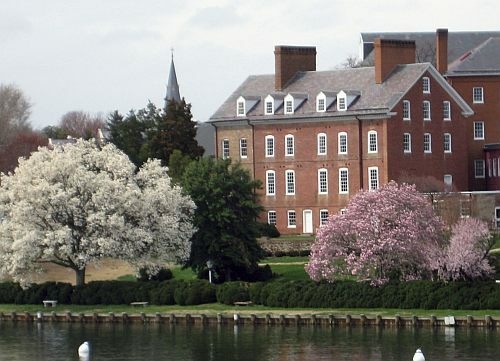 Only Emily remained at home in Maryland, marrying John MacTavish, British consul to the state of Maryland, and inhabiting various estates owned by her large and very wealthy family. 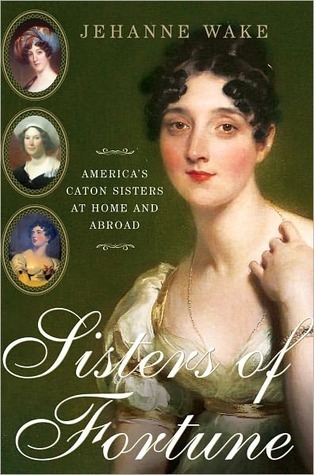 Thus juicy volume is filled with fascinating stories about the Caton and Carroll families. Many other famous individuals of the period put in an appearance. My particular favorite is the Duke of Wellington, who fell in love with Marianne Caton at a time when both were married to others. 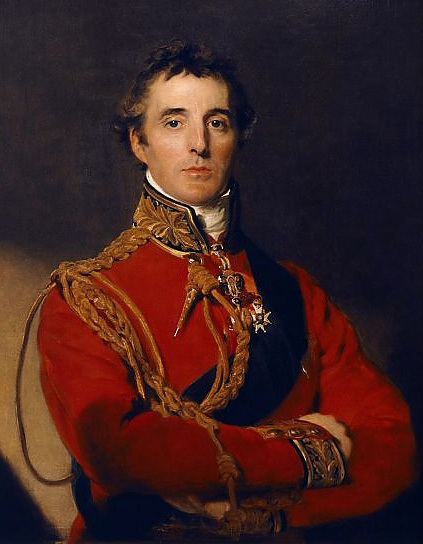 Arthur Wellesley, First Duke of Wellington, portrait by Sir Thomas Lawrence (1769-1830). Wellington had this portrait painted specially for Marianne. In her turn, she had her portrait done, also by Sir Thomas Lawrence, and gave it as a gift to the Duke. That’s it, above, adorning the cover of the book. 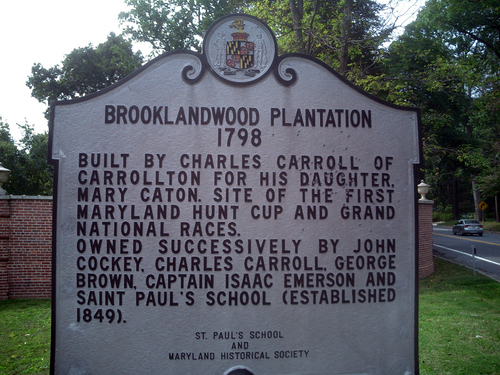 Brooklandwood’s current location is Brooklandville, in Baltimore County. It is now part of St. Paul’s School, an independent day school. 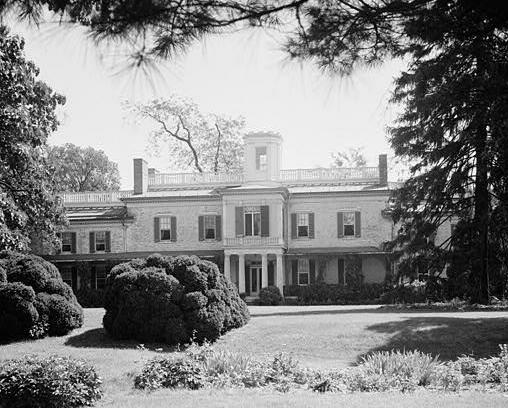 Completed in 1808, the Homewood Estate was intended by Charles Carroll of Carrollton as a wedding gift for his son Charles Carroll Jr. 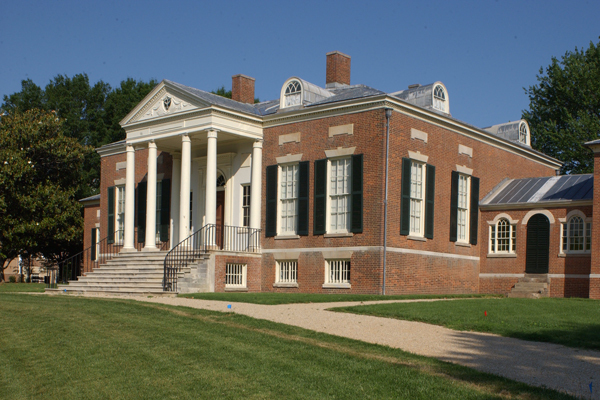 It is currently the Homewood Museum, located on the campus of the Johns Hopkins University in Baltimore. Maryland lays claim to an abundant share of American history, much of it preserved in our homes and the very land on which they stand. In few places is that more evident than in Ellicott City’s Folly Quarter Manor and Equestrian Estate, a piece of our nation’s past on the market for $7 million. 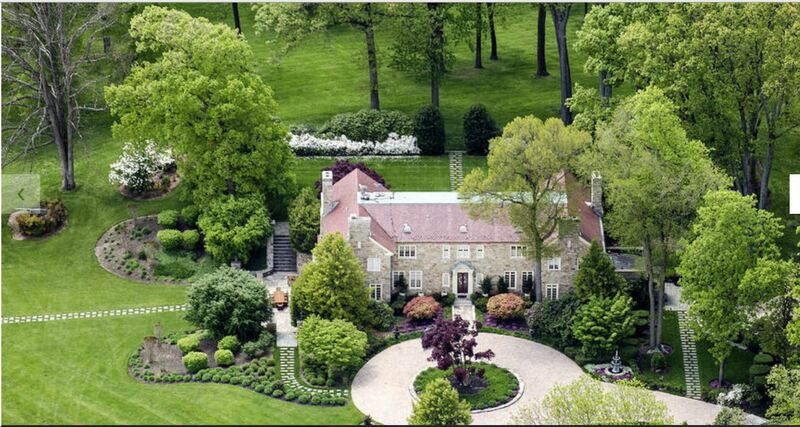 The asking price includes a magnificently appointed 8,000-square-foot stone manor house, an 1,800-square-foot guest house, a caretaker’s cottage, a 10-stall horse barn, pool, tennis courts and gardens to rival any English manor. But there is more. This incomparable equestrian estate, sitting on 47 acres of rolling hills and prime Howard County pastureland with its own pond and trout stream, possesses something even more rare — a pedigree traced from a prominent 18th-century landholder to a Founding Father, a newspaper mogul and an industrialist-turned-racetrack tycoon. Be sure not to miss the slide show at the head of this article. As with Doughoregan, Folly Quarter is practically around the corner from where I live. 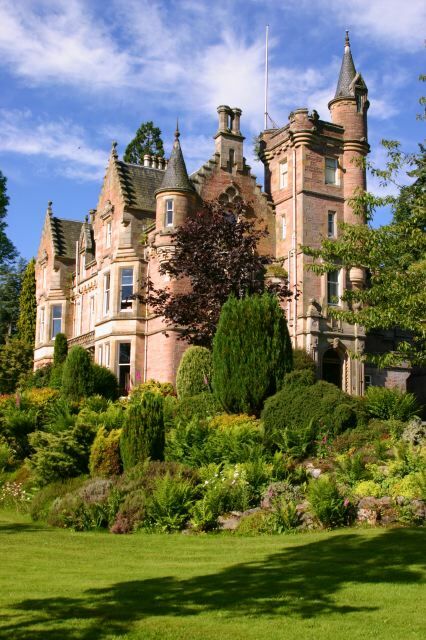 Although the Manor House is private property, I intend to drive by and see if it is visible from the road. Folly Quarter Manor and Equestrian Estate’ was built in 1936 by the owner of Pimlico, on land once owned by Charles Carroll. It is not the ‘Folly Quarter’ manor built by Emily Caton McTavish in 1832, which is now part of the Shrine of Saint Anthony. 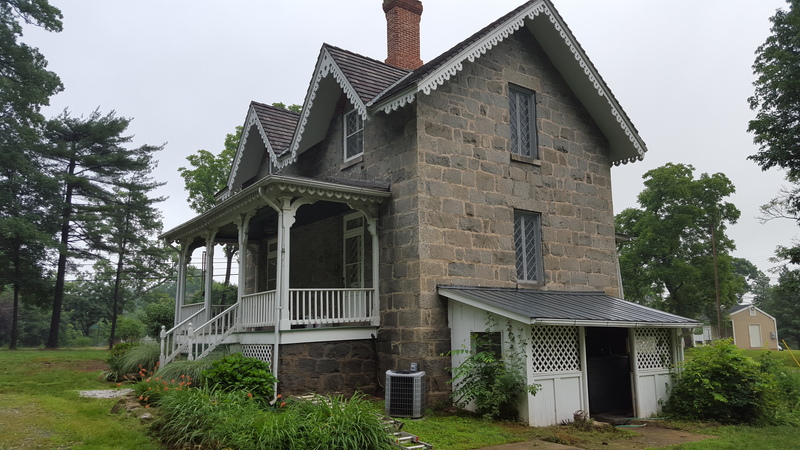 A lovely old stone house on the corner of Frederick Road and Manor Lane is currently available for rent. 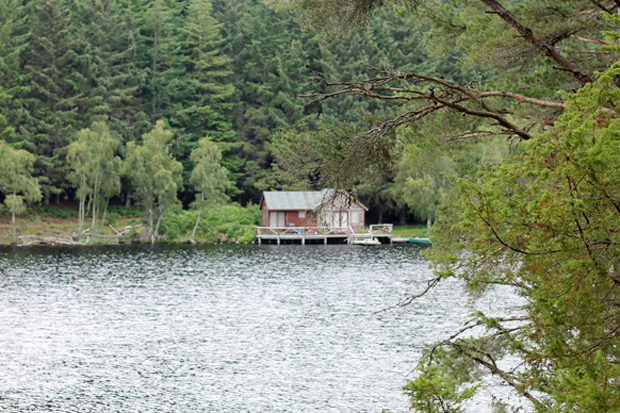 You can just about take it in before being turned away by the No Trespassing sign: . I do not know whether this property is part of the older estate. It was extraordinary. 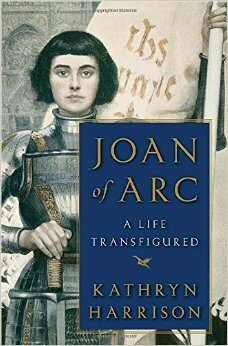 Her voice was so vivid and beguiling, so intelligent and authoritative–on the subject of investments and speculations, no less. Turns out that among their several virtues and talents, the sisters were dab hands at playing the markets in the early 1800s. Also, keep in mind that they were among the first to travel to the “Old World” and secure husbands of high status. (Having each been widowed and then remarried, Marianne and Louisa actually did this twice.) Bess held on to her unmarried status longer than any of her sisters, finally accepting a proposal from George Baron Stafford in 1836, by which time she was already in her mid forties. 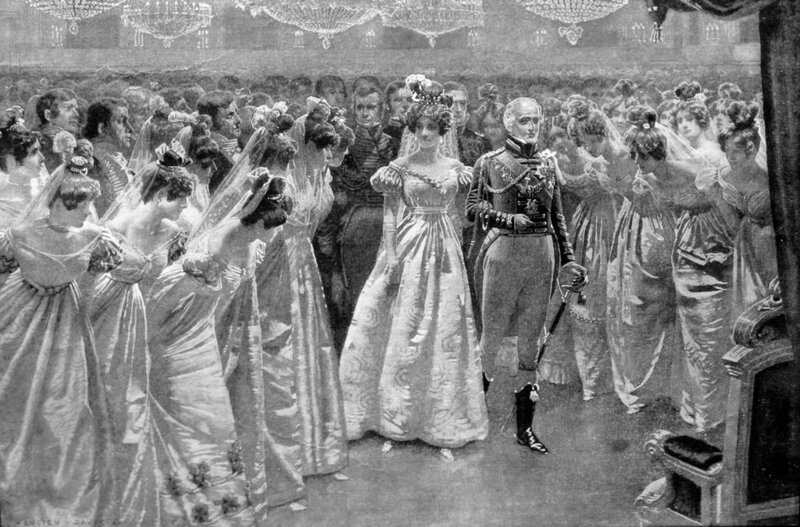 Unlike some of the marriages of the “dollar princesses” later in the 19th and early 20th centuries, these unions possessed, at least to some degree, genuine affection on both sides. 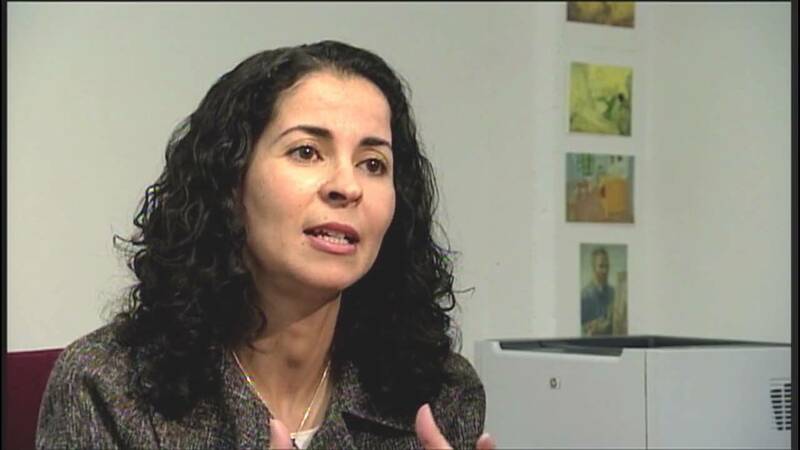 Just a brief shout out here for the terrific job Genie did last night in leading the discussion of Suspended Sentences for the Usual Suspects. 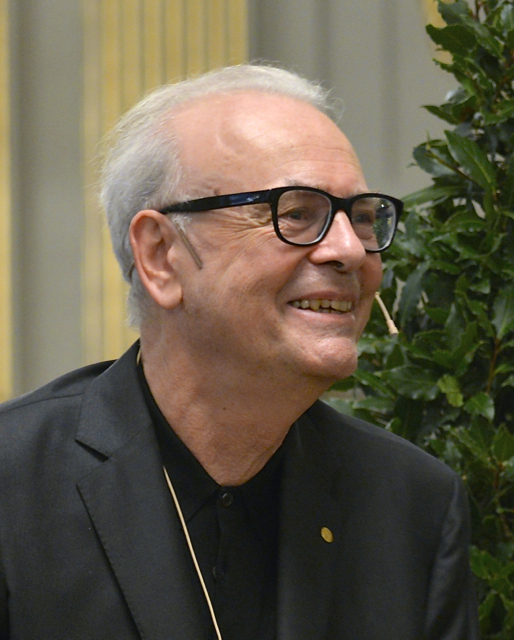 Author Patrick Modiano was awarded the 2014 Nobel Prize for Literature. Up until that time, he was not well known to the general public in this country, and few of his works had been translated into English. Suspended Sentences consists of three novellas: Afterimage, Suspended Sentences, and Flowers of Ruin. After giving us some fascinating background on Modiano’s life, Genie led us through the discussion of each of these, ultimately focusing on what binds them one to another. This proved to be more a matter of tone and theme than of story and character. In fact, the novellas were singularly devoid of a conventionally structured plot. 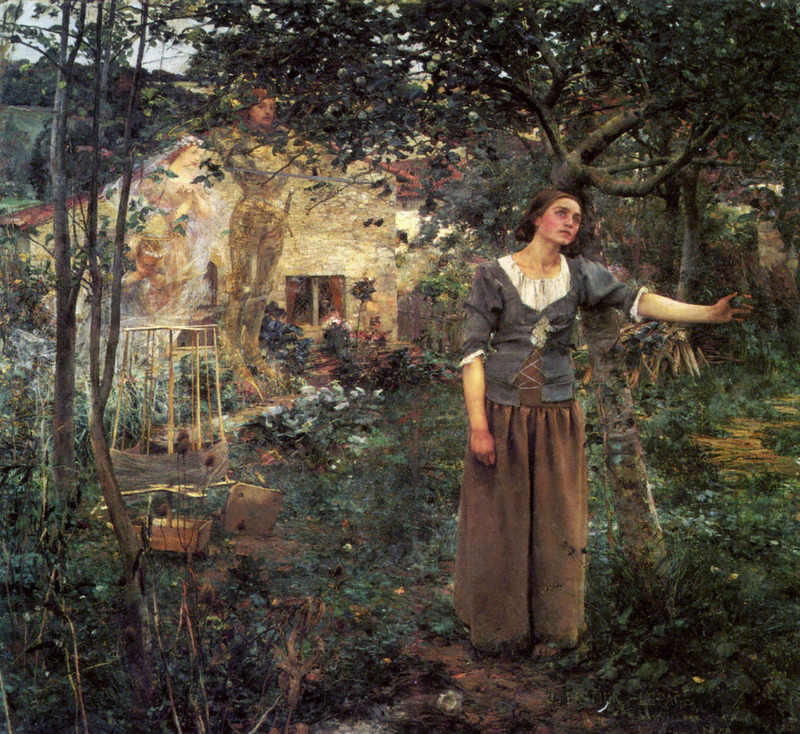 But an overarching sadness, coupled with a certain guilt and unease, pervades all three. Autobiographical elements strongly predominate. As one reads, the series of loosely related incidents and elusive characters acquires a cumulative power. It is a quiet power, and that makes the book all the more effective and memorable. For myself, I can say that brief though it is, I struggled to get through this book. 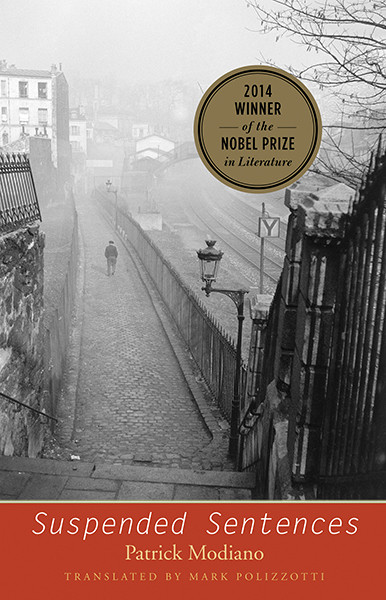 For one thing, Modiano includes a great deal of specific detail about the Paris that once was and is no more. For those of us who barely know the city, or don’t know it at all, this tendency on the author’s part presented a stumbling block. In addition, I love a good story, and I could not detect one in these pages. But gradually the mood established a hold over me. This was aided by the beauty of the writing, and by implication, the excellence of Mark Polizzotti’s translation. I hadn’t moved from the window. Under the pouring rain, he crossed the street and went to lean against the retaining wall of the steps we had walked down shortly before. And he stood there, unmoving, his back against the wall, his head raised toward the building façade. 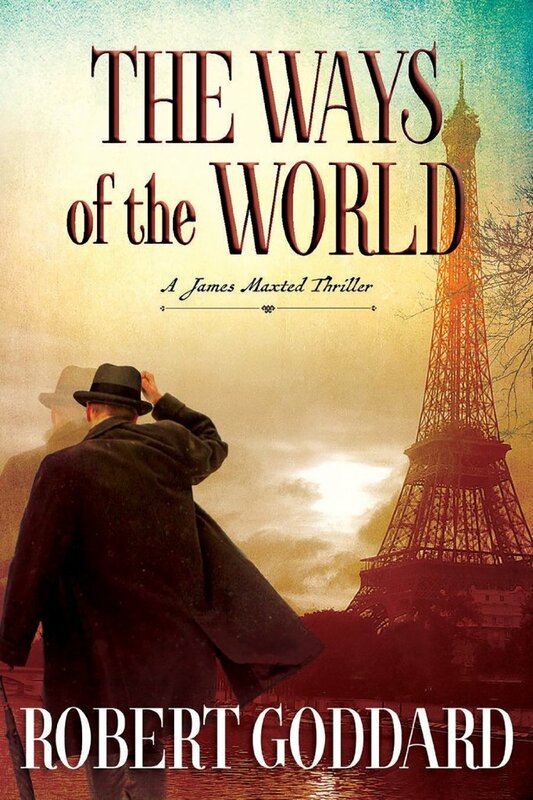 Rainwater poured onto him from the top of the steps, and his jacket was drenched. But he did not move an inch. At that moment a phenomenon occurred for which I’m still trying to find an explanation: had the street lamp at the top of the steps suddenly gone out? Little by little, that man melted into the wall. Or else the rain, from falling on him so heavily, had dissolved him, the way water dilutes a fresco that hasn’t had time to dry properly. As hard as I pressed my forehead against the glass and peered at the dark gray wall, no trace of him remained. He had vanished in that sudden way that I’d later notice in other people, like my father, which leaves you so puzzled that you have no choice but to look for proofs and clues to convince yourself these people had really existed. At the beginning of our discussion, Genie brought up the question of whether Suspended Sentences could rightly be considered a mystery. 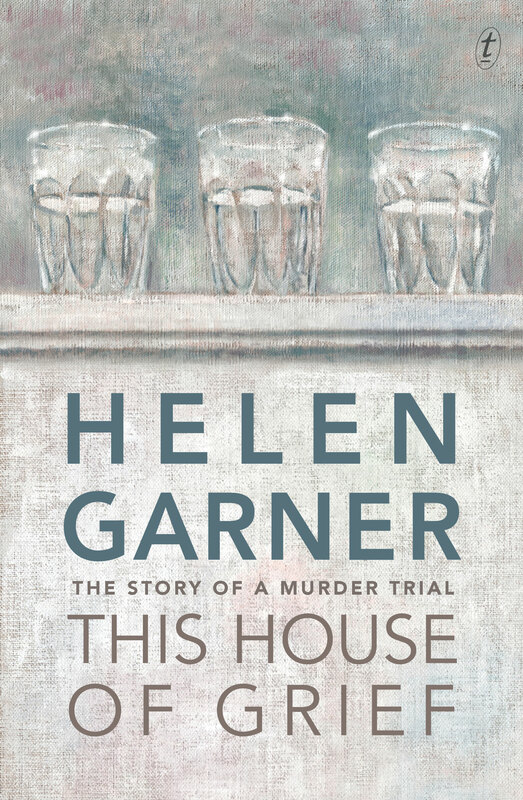 She suggested that after all, this is a work about seeking and investigating a mystery – or perhaps, several mysteries. This seems to me a reasonable assessment, up to a point. 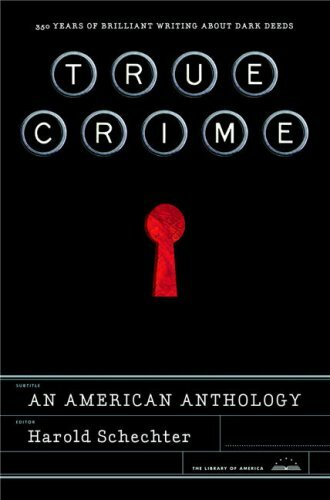 Although I don’t see this work as crime fiction in the accepted, conventional sense, I do see the reason in Genie’s suggested approach. Modiano can be seen as investigating the mystery of life itself – in other words, Mystery with a capital M. And yet, isn’t this what most great literature, whatever the genre, strives to do? Once more: kudos to Genie for the immense amount of hard work and conscientious consideration that obviously went into her presentation last night. Next month, she and Carol are off to Scotland for yet another British Mystery Trip. Have a terrific time, ladies!